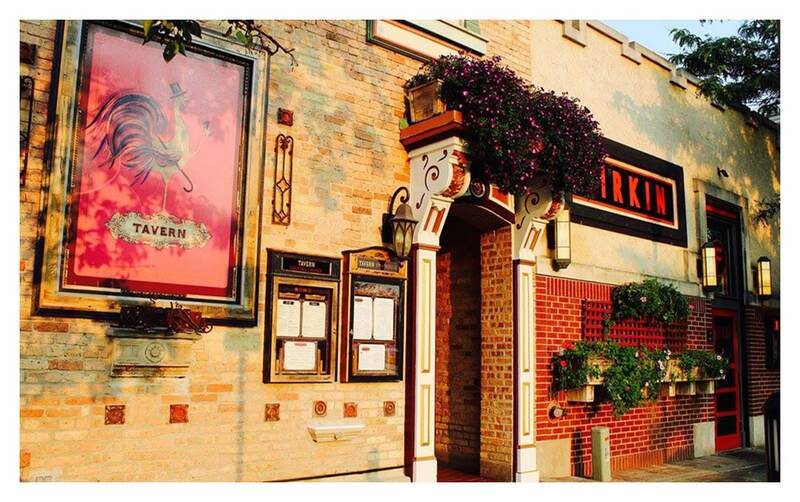 Join us and our friends at Tavern Lounge in Libertyville for our monthly cocktail party! We’ll have some new cocktails available, as well as tastings of our spirits. Stop by for a taste and stay for a great cocktail!